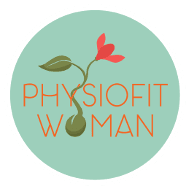 Deborah Fernandes is Member of the Irish Society of Chartered Physiotherapist and the Clinical Director of PhysioFit Woman. Postnatal Pilates is a unique Postnatal Programme developed by Deborah where new mums will learn valuable tips on how to recover from childbirth by improving posture and reducing postnatal discomforts such as lower back pain, sciatica, PGP and pelvic floor disfunction. Exercising after childbirth under the supervision of an experienced Chartered Physiotherapist will add safety, peace of mind and quality to your Postnatal Care. Learn how to exercise safely after childbirth and help your body regain its pre-pregnancy figure by toning your tummy, back, arms and legs with postnatal Pilates exercises. This Postnatal Pilates and Physiotherapy Programme is a 6 week course. You must attend a 2 hour Workshop before enrolling in our Postnatal Phyiolates Programme. The Workshop is compulsory if you never attended our classes before. The basic posture to safely exercise during our classes is explained to you in this workshop together with the all so important Pelvic Floor muscles. Each Postnatal Pilates Class is 55m in duration and includes Clinical Pilates Exercises adapted to your postnatal period. Programme include small equipment and some of the classes will also include cardio exercises. The Postnatal Pilates Workshop is very important, as Deborah will conduct a Postural assessment, check the separation of your abdominal muscles (Diastasis Recti) and teach how to exercise safely during the remaining of the classes. Deborah is a Chartered Physiotherapist with over 21 years continuous hand-on experience with dedicated training in Women’s Health Services and Continence. She is also a qualified Antenatal Physiotherapist Educator with 80 hours training and Pre and Postnatal Pilates Instructor preparing mums-to-be for their big day since 2002. 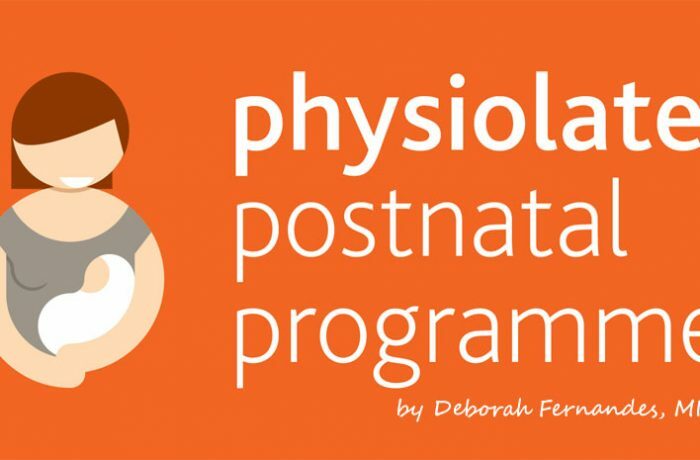 Postnatal Physiolates Programme was created by Deborah and has been taught in Dublin for the last 11 years. Feel stronger and pain free with this Postnatal Pilates Educational Programme. However if you are already suffering from back pain, pelvic pain sciatica, fluid retention or incontinence, Deborah will guide you through the safest exercises and if appropriate she will also provide hands-on Postnatal Physiotherapy treatments in order to achieve immediate relief. We operate a very busy Physio-Pilates studio where our classes are always in high demand and for this reason we cannot reserve places - we operate all our classes on a first paid/first served basis. Before confirming your booking and arranging payment please ensure you will be able to attend the workshop and all the classes we run as we will not be able to facilitate refunds or make up for missed classes. In exceptional situations where you miss the entire course due to illness/hospital visits we will reserve the right of charging €60 administration fee and we will refund you any missed class upon presenting us with a Doctor's letter. All our Pilates classes will run once a week either for four or six consecutive weeks (depending on Bank Holidays) from your course start date.